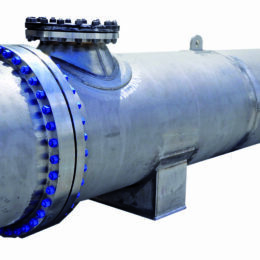 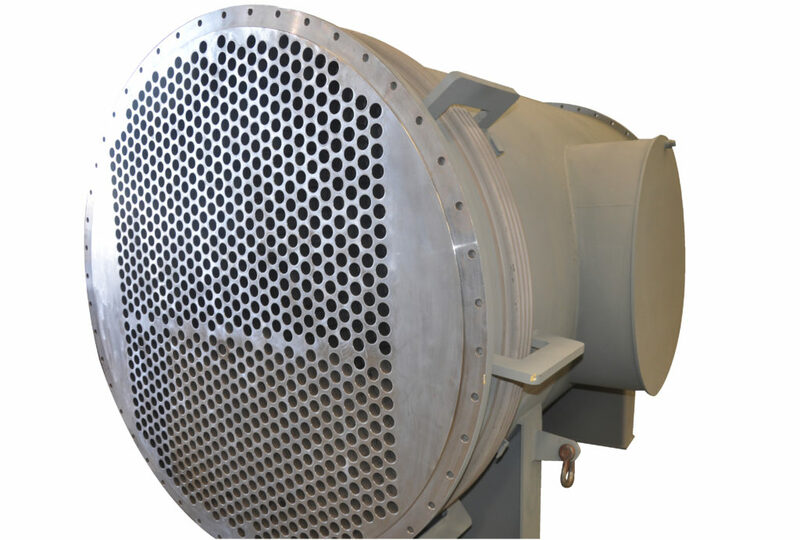 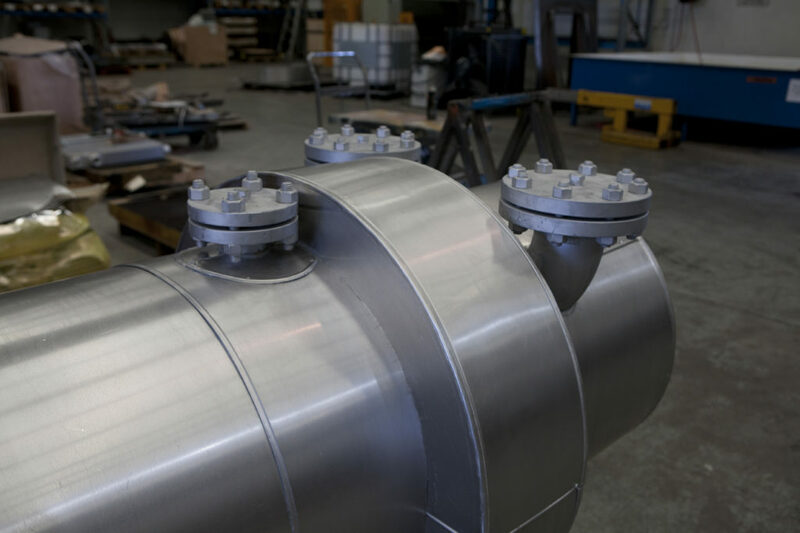 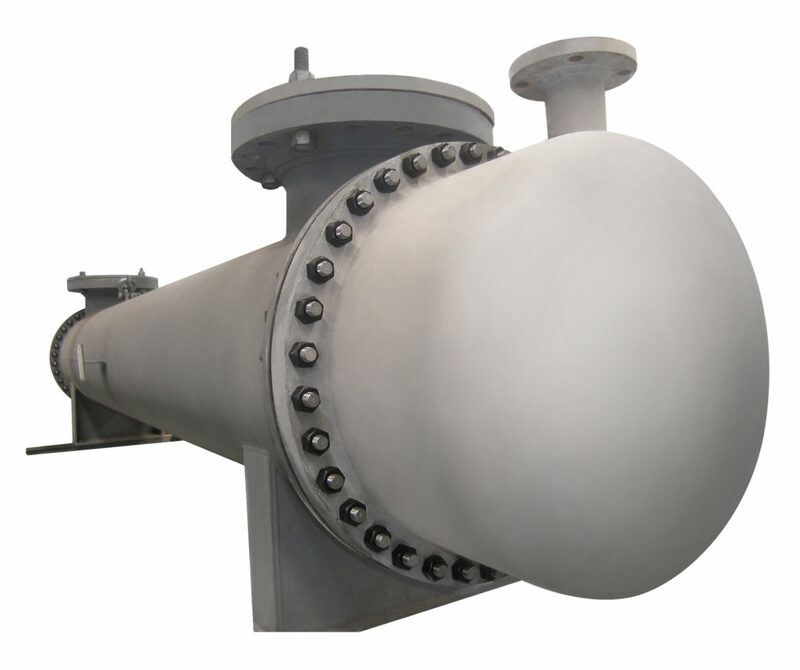 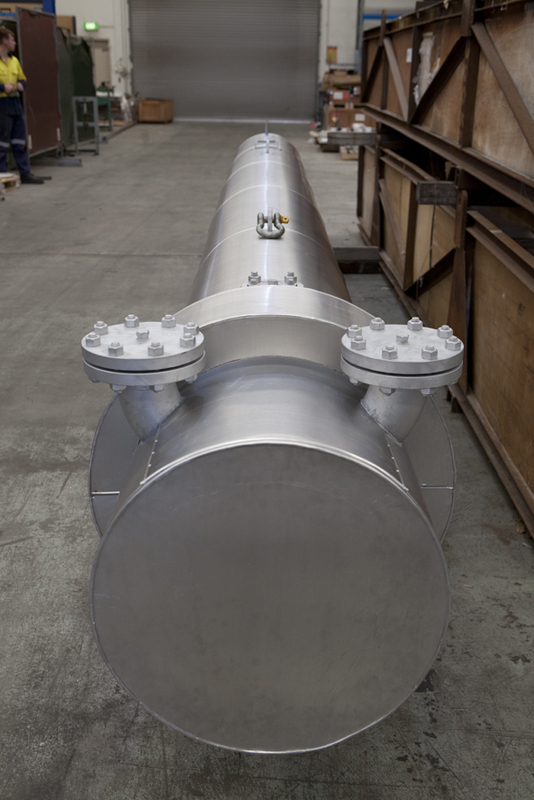 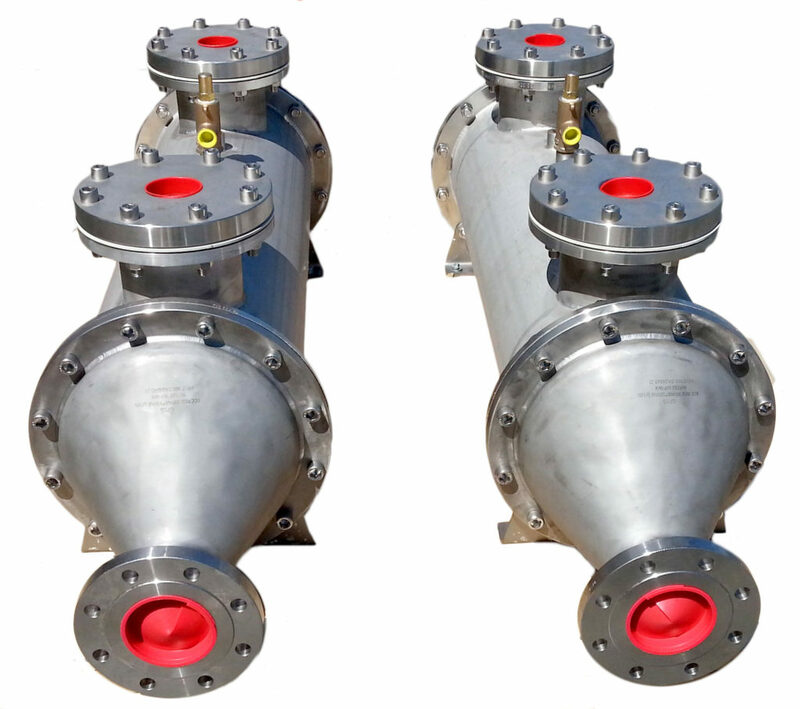 Our Shell & Tube heat exchangers are widely used for liquid to liquid and liquid to gas applications such as oil cooling, condensing, jacket water or gas cooling. 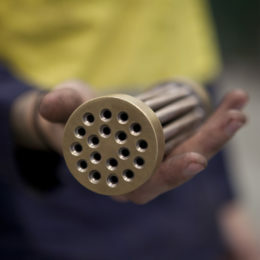 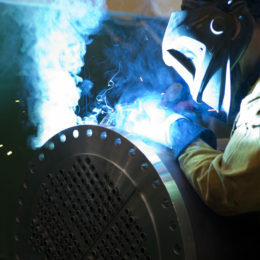 Our clients are mainly from the Resources, Marine and Industrial sectors. 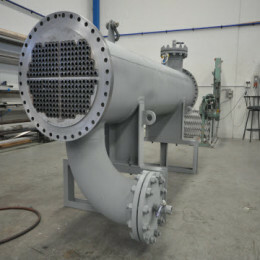 Every effort is put into providing the optimum design of Heat Exchanger for our client’s conditions taking into account the performance requirements, environment, safety, material selection, service schedules and required service life. 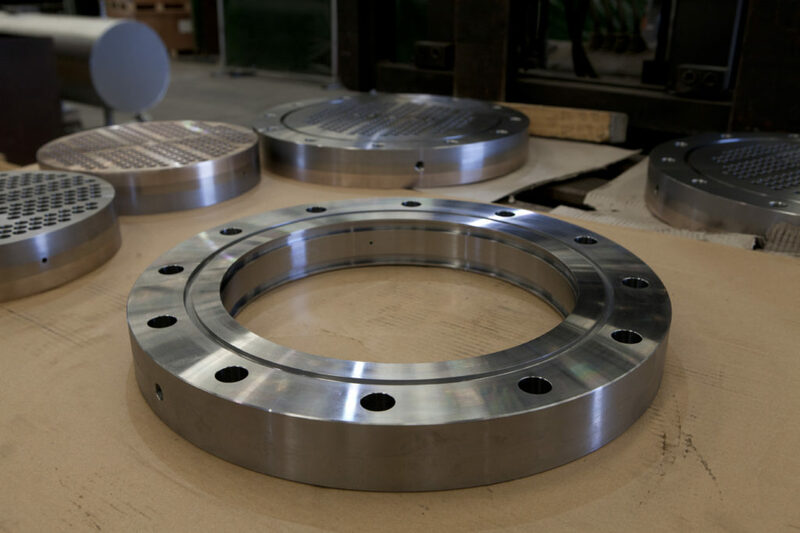 Our design staff are very experienced and are skilled in providing the best solution so time spent at the design stage is time well spent. 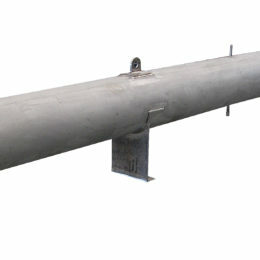 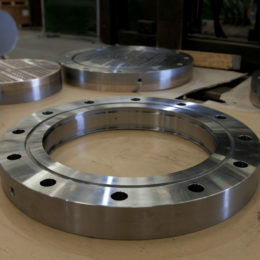 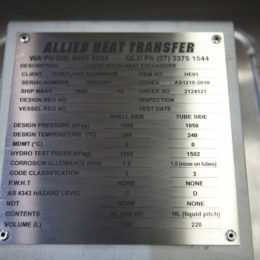 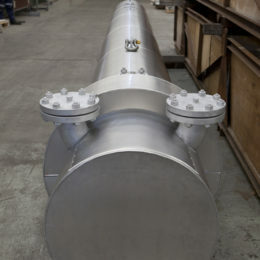 Design capabilities include ASME VIII, and PD 5500. 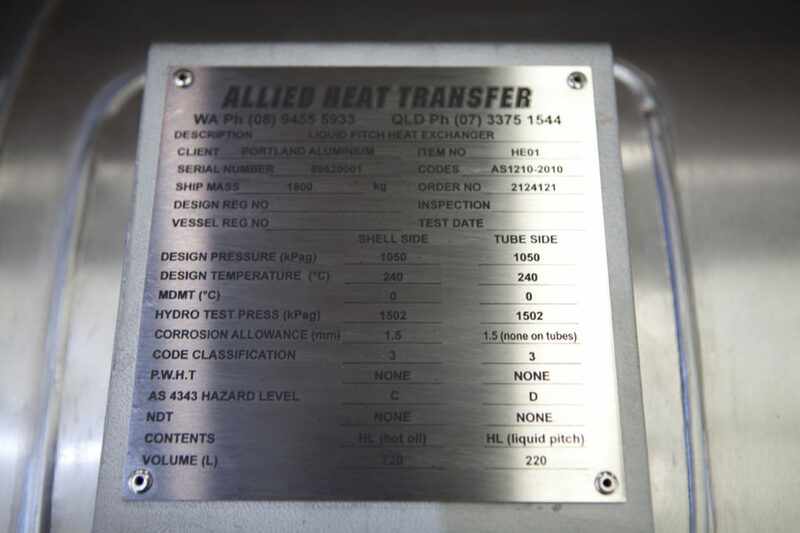 Using the latest HTRI thermal design software we are able to provide thermal designs for new installations and projects or model changes to existing processes and vessels. 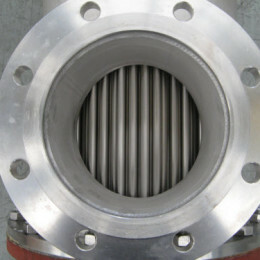 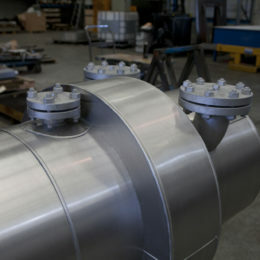 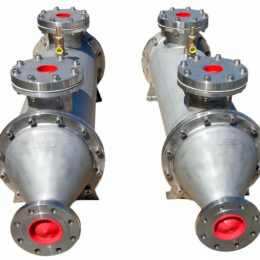 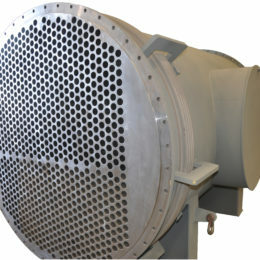 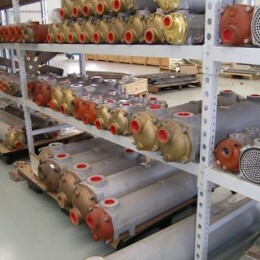 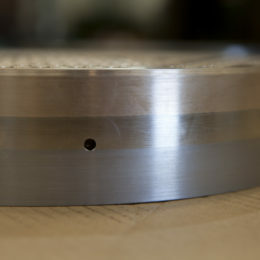 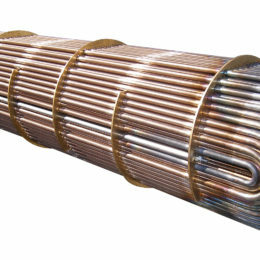 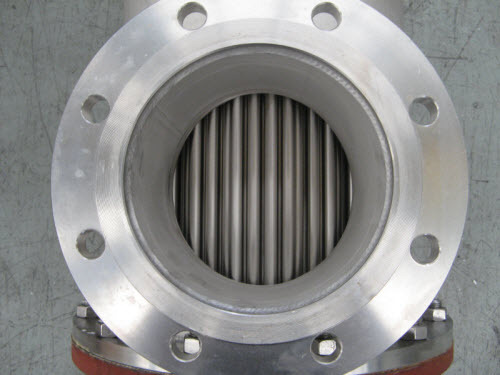 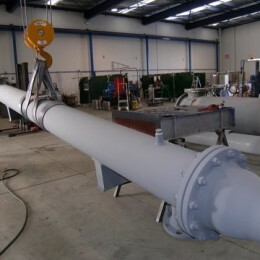 For proprietary design Heat Exchangers we try where possible to offer removable tube-stack Heat Exchangers to our clients as this design allows for easy future maintenance of the shell side and a floating tube stack also accommodates thermal expansion and generally increases the service life of a unit. 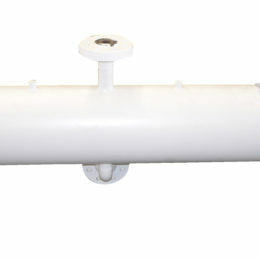 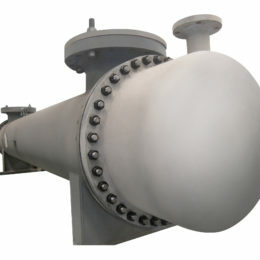 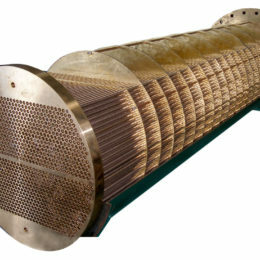 Heat Exchanger size is calculated to achieve optimum flow regimes in relation to heat transfer, low fouling and scaling. 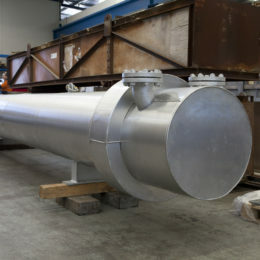 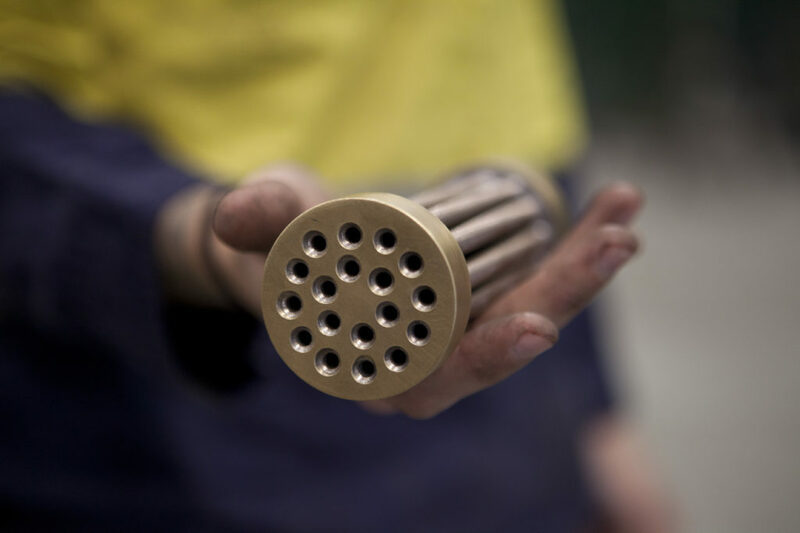 Exchanger materials are carefully selected so as to minimise erosion & corrosion and wherever possible we try to use materials that are readily available in common sizes for short lead times and compatibility with further orders and re-builds. 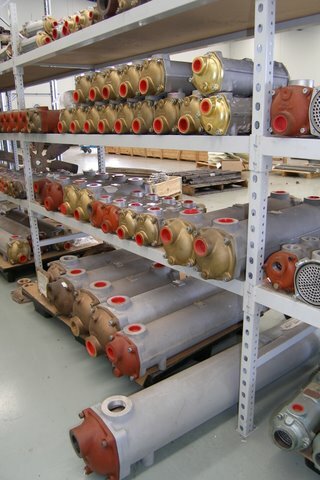 When the need for a heat exchanger is urgent as in the case of a breakdown then we have a large range of heat exchangers in stock ready for immediate delivery and our experienced staff will select the one most suited to the application. 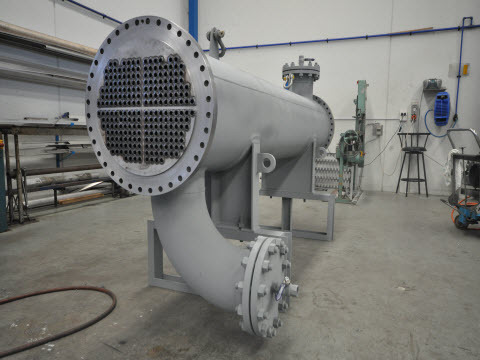 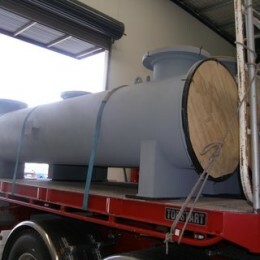 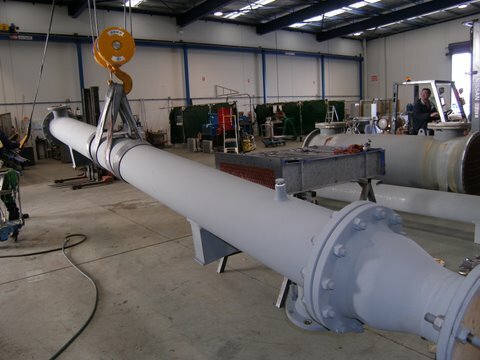 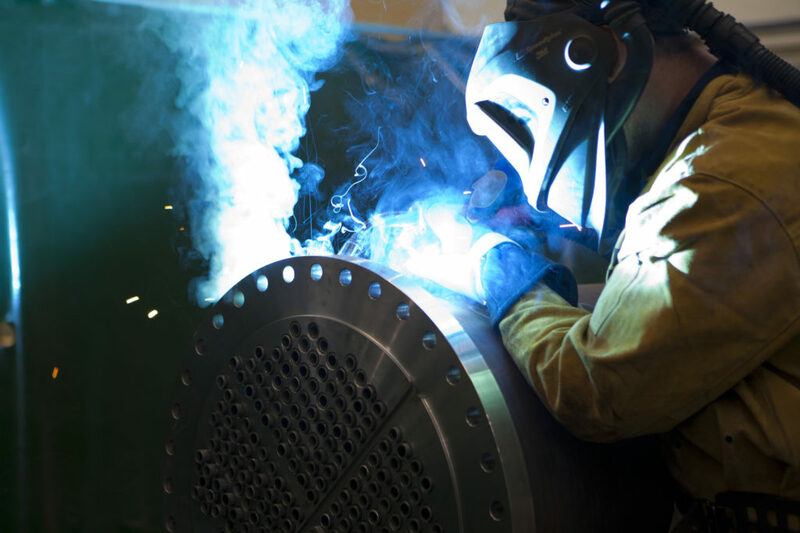 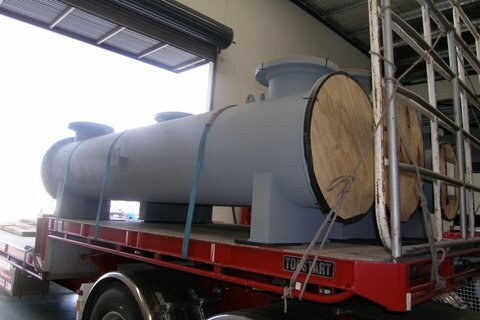 Our workshop staff have decades of experience in the manufacture and re-building of Heat Exchangers and we have the ability to clean, test, repair and re-build/re-tube Shell & Tube Exchangers. 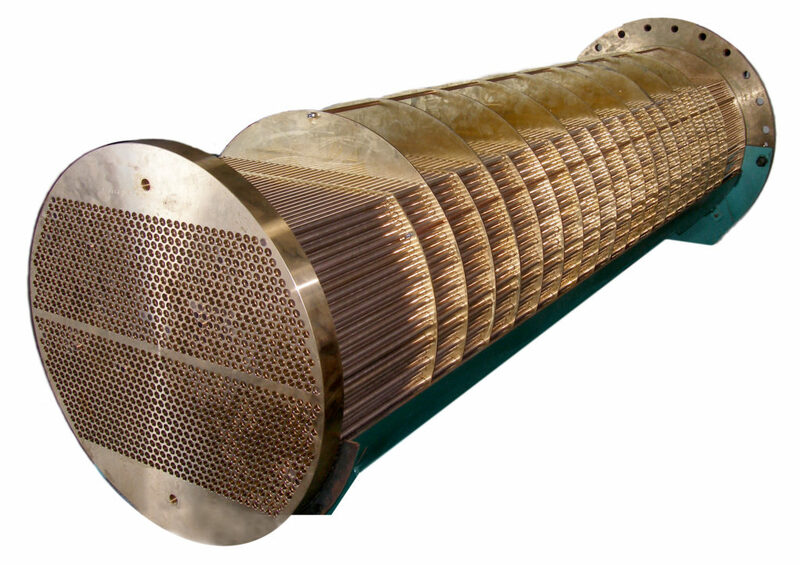 Heat Exchangers are tested in accordance with the standard and pressure test certificates are issued. 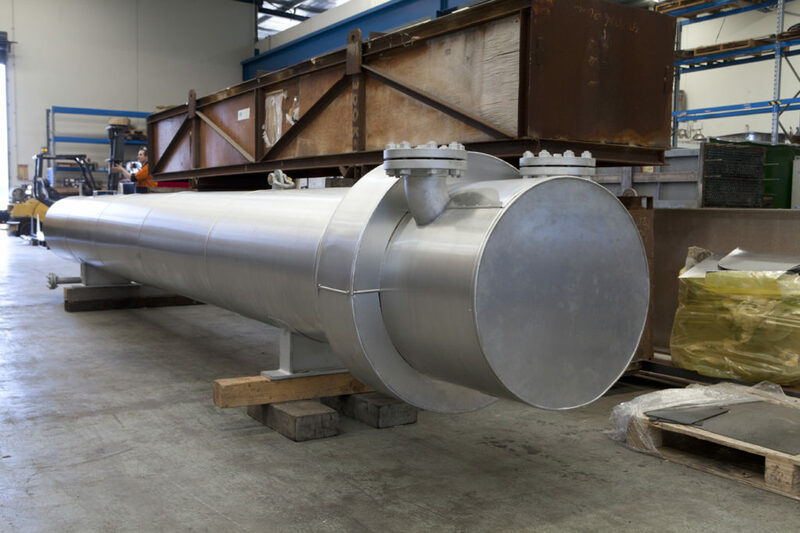 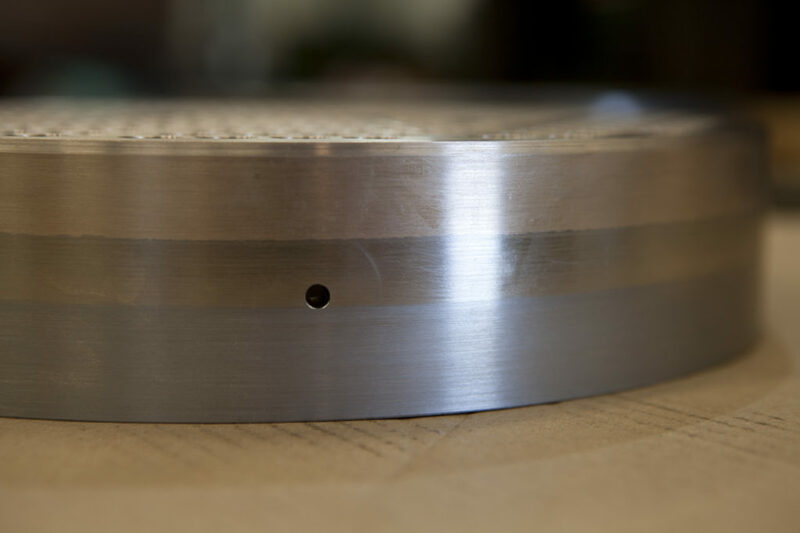 Whether your need is for a custom designed Shell & Tube Heat Exchanger, an “Off the Shelf Heat Exchanger”, a de-scale & test, repair or re-tube then just contact us and we’ll be pleased to help.